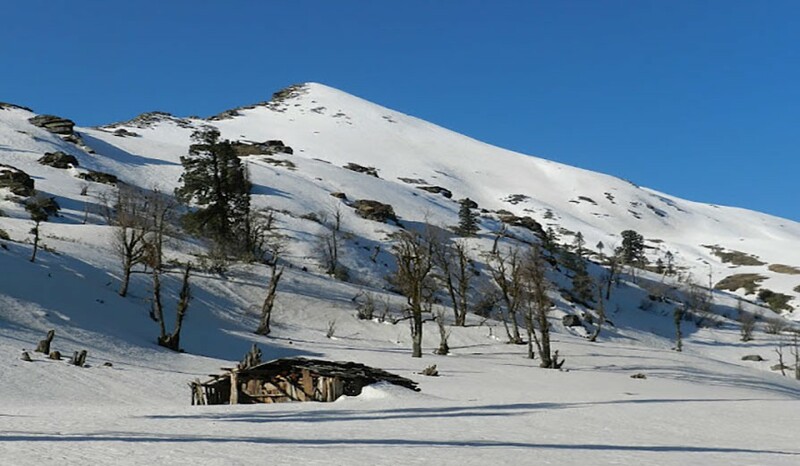 Kedarkantha Trek is a classic winter trek. 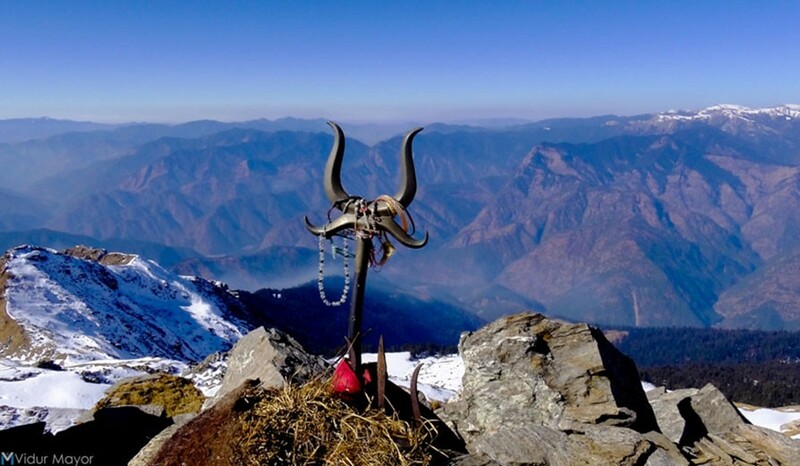 The trek provides a great opportunity for trekkers to see the scenic beauty and experience the life of remote villages of Garhwal Himalayas. Kedarkantha Trek lies in the Govind Wild life Sanctuary and National Park in Uttarkashi district of Uttarakhand. The drive to Sankri (From where the Kedarkantha trek starts) is one of the most picturesque drives in the Himalayas through Mussoorie, Barkot, Purola, Mori, Netwar, Motwat along the Tons River Kedarkantha trek is one the easiest treks in the Himalayas to enjoy thick snow cover. 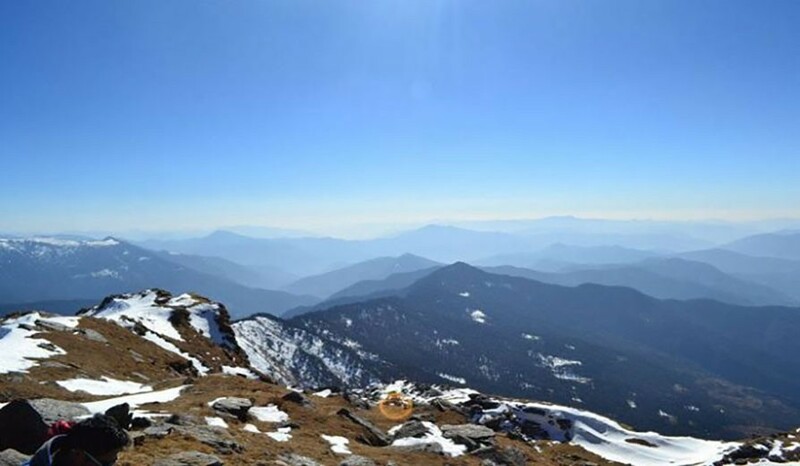 The Kedarkantha trek campsite is great for birding and surrounded by beautiful snow peaks.